Beer is one of most consumed casual drink items around the world, and Mr. Beer Custom Labels from Go Stickers are the perfect label sticker options for beer bottles of all designs, sizes, and dimensions. We use high quality responsibly sourced materials that get treated with advanced processes in making our labels look and feel great with unique customizations and attractive finish options. Whether you want unique printing finish options or beautiful surface finishes, we will provide you all combinations perfectly and to make our labels highest value for money in the market, on bulk orders, we also offer free shipping, free cutting die, and free printing plate equipment as well. Printing customizations and accurate colors are our specialties, we use highly advanced, and top quality offsets printing that not only delivers natural colors but also a variety of printing finish options as well. Choose any from our high-quality embossing, debossing, raised ink printing and gold/silver foil stamping perfect for your brand logos and names printing and regular high detail text printing for all the simple designs or useful information to be printed as well. Choose any excellent design printing options with the confidence that your Beer Label Size stickers will look and feel attractive with all the suitable customization options. Go Stickers are the most trusted Beer Bottle Label Maker in the industry, and we have gained respect from our clients by providing very accurate die cut sizes, shapes and cut label designs. 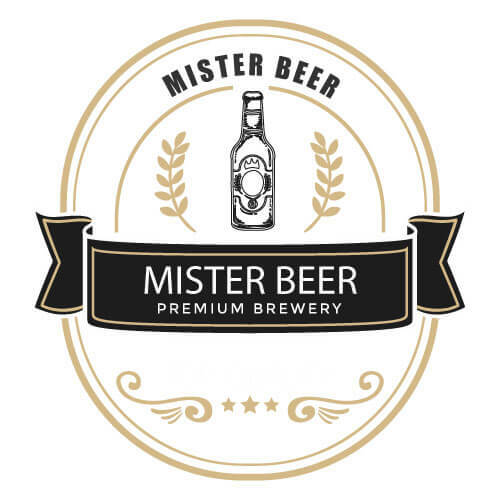 Our personalized Beer Labels for Mr. Beer Bottles come in any required sizes ranging from full bottle coverage to only brand logo and names along with some textual information label sizes that make your bottles look elegant and attractive at the same time. If you have some Homebrew Beer to be prepared in bottles as well, our custom bulk labels will provide you with all the labeling customizations that can make your beer convey all the messages you need from them. If Personalized Beer labels made from high-quality well-processed materials that also have strong and long lasting adhesives keeping them well pasted on Mr. Beer Bottles are what you are looking for and attractive surface finish options including matte, spot UV or gloss interest you as well, we are your most reliable Mr. Beer Custom Label providers ensuring quality materials with attractive look and feel finish options. You can also get desired thicknesses for your Customized Beer labels materials providing enhanced durability and protection for your beer bottles. Get Easy DIY Beer Labels or already printed ones at low wholesale prices and high-quality features from our expert hands. Easy stick and Remove Beer Labels customized to perfection are our specialties, and we don’t let our client’s down with any of the fancy or simple requirements at all. 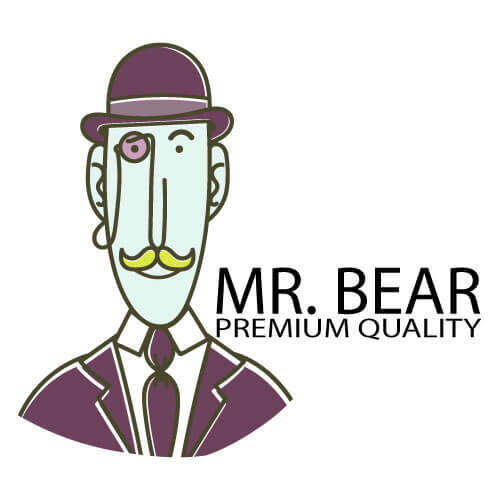 High-end materials, quality printing and accurate shapes with sizes are our special offers, and when you order from us in bulk, we also provide free shipping, free printing plates and free cutting die equipment with cheapest Wholesale Mr. Beer Custom Labels. Our Reusable Bottle Beer Decals aim to provide high-quality products at affordable prices and build long lasting business relationships with our clients.